Anyone who has just arrived in a new country gathers lots of impressions. Some things are unfamiliar, others very familiar indeed; using public transport may be a challenge. 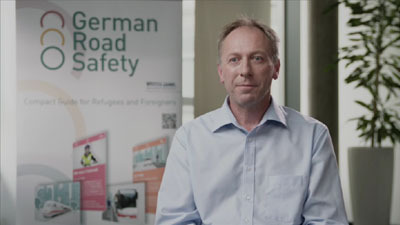 German Road Safety would like to help – with free print media and an app. 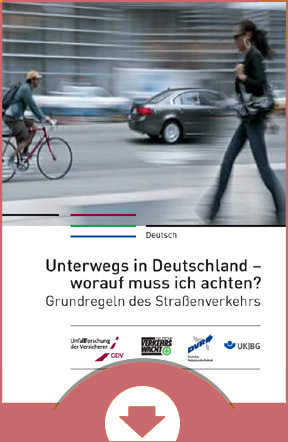 The goal is mobile coexistence that is as safe as possible – for everyone who wants to participate in public life in Germany. How does local transport work? 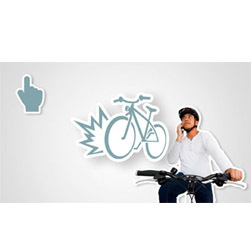 Where am I allowed to ride my bike? And who actually has the right of way? 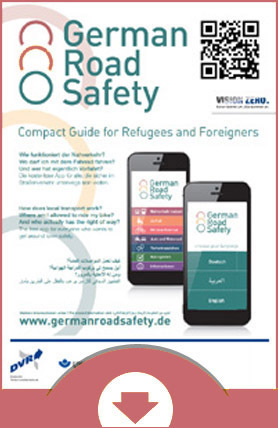 German Road Safety is the free app for everyone who wants to reach their destination safely. 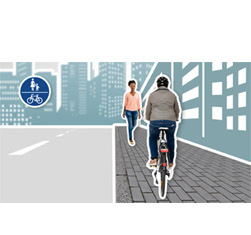 Either on foot, with the bus or train, by bike or car. 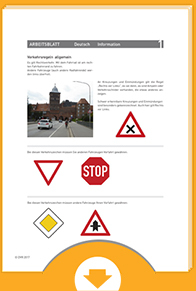 German Road Safety is an animated Compact Guide that provides a good overview of the most important rules of the road in Germany – and can help you find your way and how to do so appropriately. 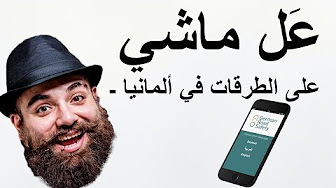 The app and online version are available in 9 languages: German, English, Arabic, Farsi, Pashto, Spanish, French, Russian, Mandarin, Polish and Turkish. 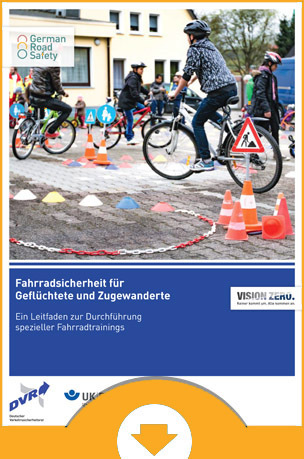 for download here (in German only). You can order them here, free of charge.